It’s not easy to differentiate between indigestion or heart attack signs. People mostly believe that heart attack always comes in a sudden. It’s because the heart attack symptoms are often blurred with the other signs, such as indigestions signs. Therefore, any abnormal body conditions should be carefully examined. 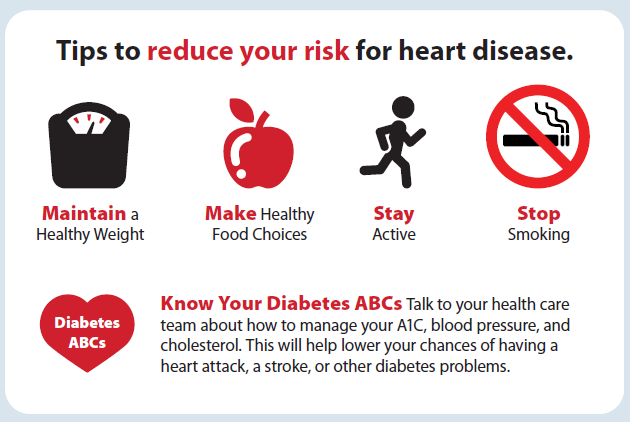 Besides medical checks, you can d self health checking such as doing heartbeat count. 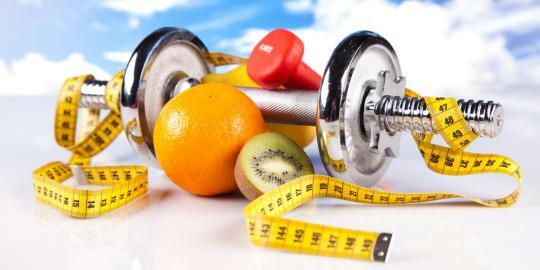 Having healthy diet and good exercise are suggested by health practitioners to keep the body and the inner organs fit. 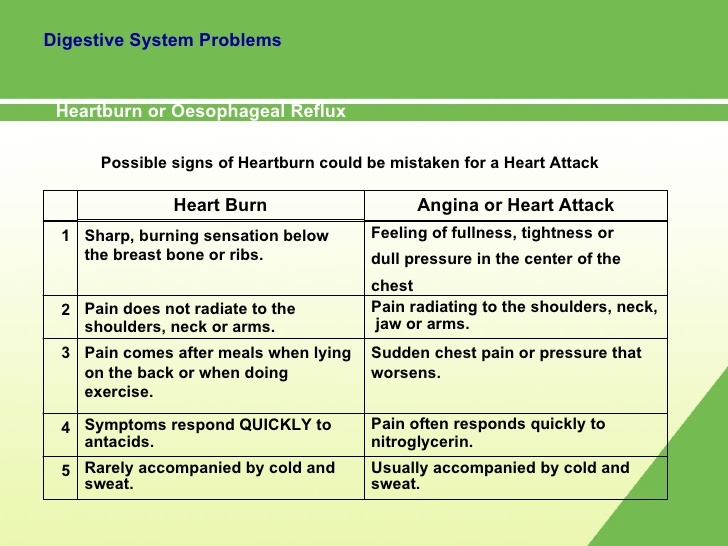 The indigestion symptoms are almost similar to heart attack signs. People with indigestion illness will have uncomfortable sensation or full feeling in the belly although they have not eaten. They have it after eating, too. The severe pain increases if the illness is getting worse. 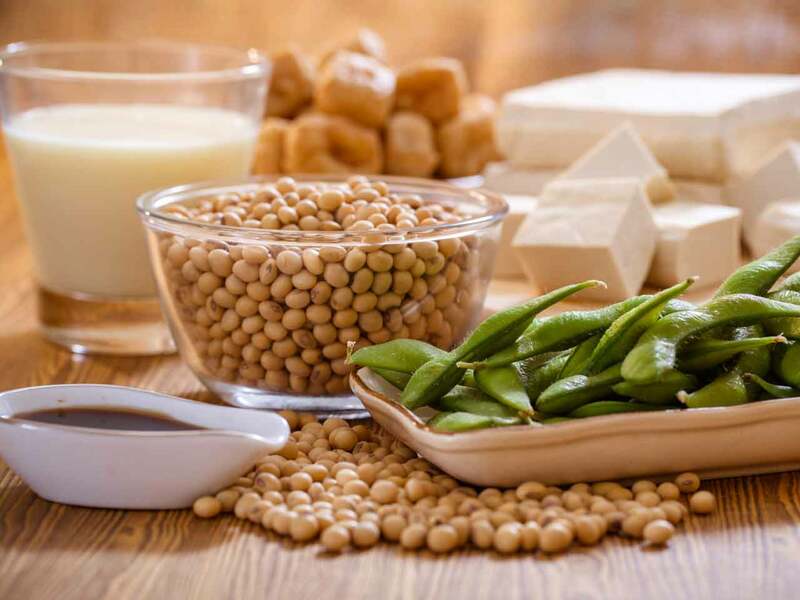 They experience bloating, having acidic taste in mouth, vomiting and nausea, fullness in belly, gas and belching, and also belly pain. 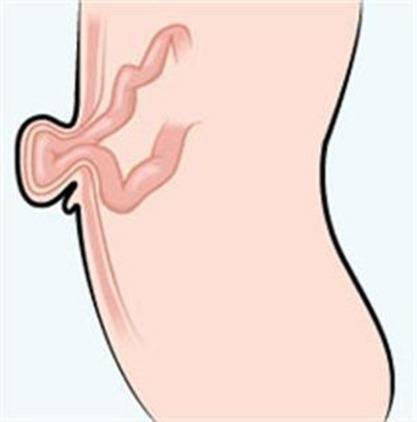 Swallowing too much air can make the belly pain worse. 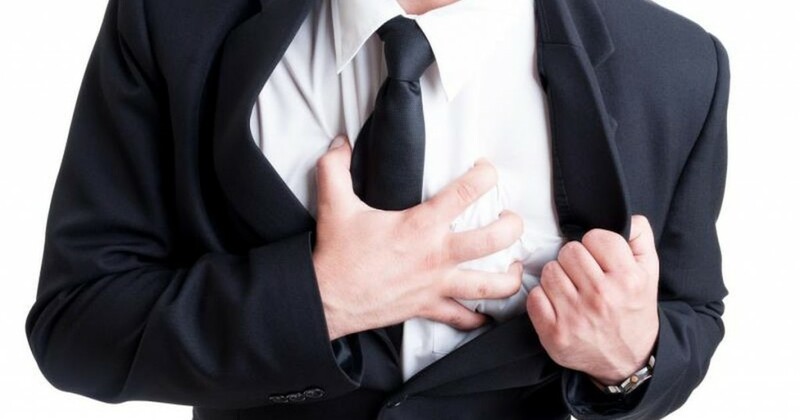 The burning feeling in chest is felt when the stomach acid coming up to the esophagus. 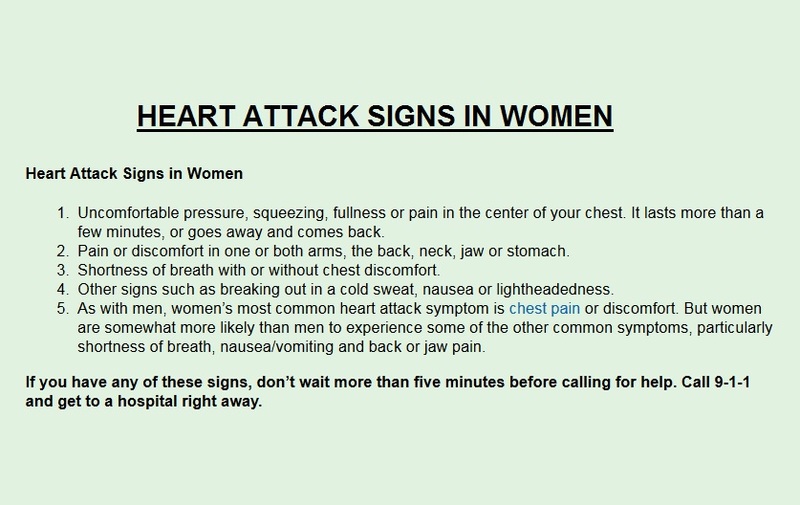 Meanwhile, the heart attack signs have fast and rapid heartbeat. They also have nausea, indigestion, and belly pain just like the indigestion signs. The ones with heart attack signs feel tired very easily although they just do little activity. 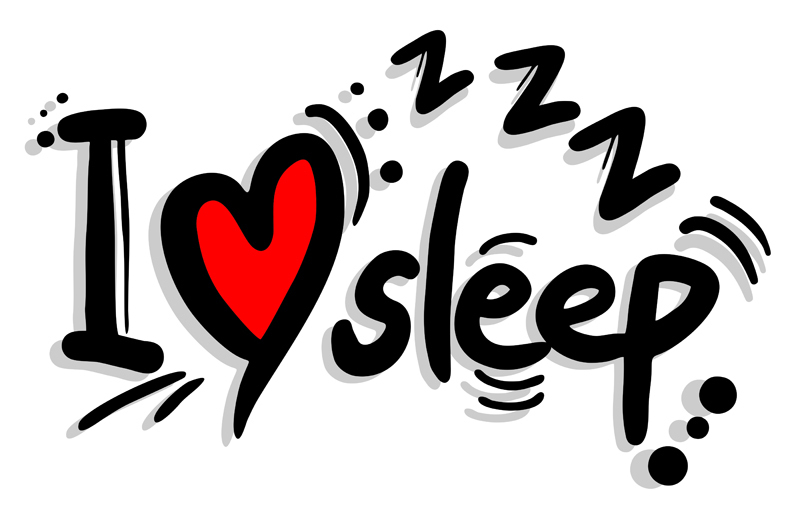 Insomnia can be the sign of the bad heart condition. The insomnia is caused by anxiety attack and lack of oxygen supply. Feeling pain on the neck, jaws, arms, and shoulders are the indication of having early signs of heart attack. Do not ignore these symptoms especially if they are not gone in several days. The severe signs can cause the individuals to have breathlessness, and feeling unable to draw deep breath. Indigestion or heart attack symptoms are almost similar so each individual should be very careful in treating the signs.